Looking for something a little bit different? Something that dances on the fringe of the mainstream? 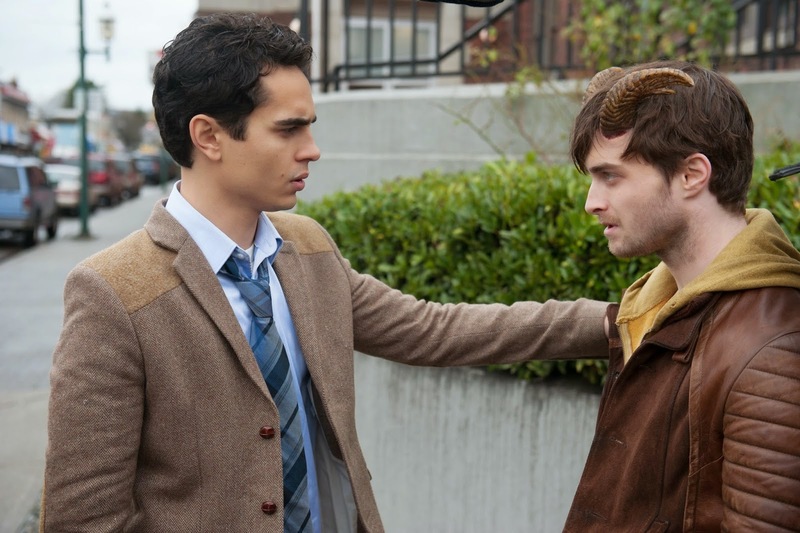 Horns may be just the movie for you. Sound like a commercial, don't I? I really do not mean to, it is just that this movie is a little strange, a little odd, certainly experimental, and yet it remains wholly accessible. It is the kind of movie that should be championed on the big screen, but because it is different and not like everything else, it is left behind to find an audience on home video. This is a good film with an interesting central character and an execution that keeps the audience involved to the end. 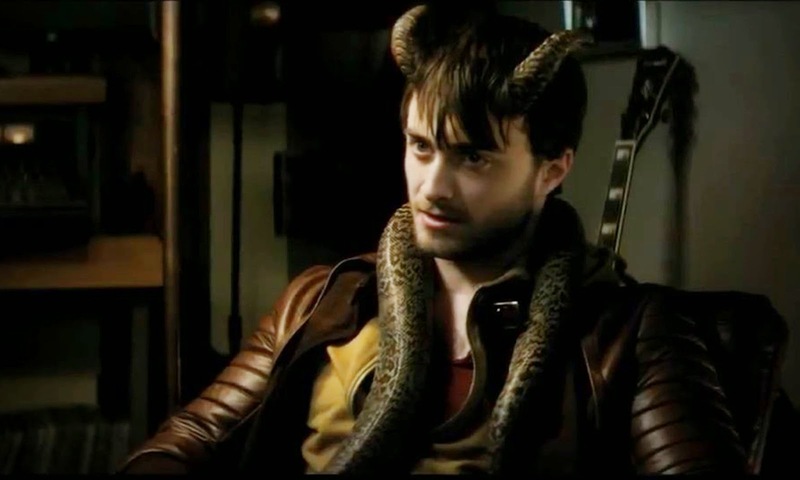 Horns was directed by Alexandre Aja, making something a little more sedate on the gore and a little more amped up in terms of general weirdness and with the added bonus of a heavy dose of romance. This is a far cry from the grim The Hills Have Eyes or Haute Tension, and the over the top crazy Piranha 3D; still, it feels like it is right at home in Aja's genre-loving wheelhouse. The screenplay duties were handled by Keith Bunin, making his feature film debut, adapting from Joe Hill's novel. Horns is a genre mash. 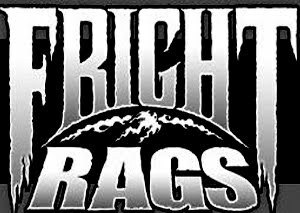 It brings together horror, fantasy, drama, romance, and even a bit of noir. The result plays like a darkly comic merging of The Crow and Brick, while not really resembling either one. It is a movie that is as familiar as it is unique. No, not a perfect blend or perfect execution, but it has a lot going for it and I found it to be quite endearing and effective all the same, making any of its shortcomings easier to dismiss or overlook in the face of such a solid whole. Ig Perrish (Radcliffe) is a young man accused of murdering his girlfriend, Merrin (Juno Temple), and seems to be on the verge of being acquitted. Despite this, the town is having none of it. His home is picketed, he is constantly followed by news reporters, and he spends his time thinking of her and drinking to dull the pain. All this while trying to solve the crime himself. One night, after drunkenly desecrating religious objects and candles, he wakes up to find the nubs of horns sprouting from his head. The Blu-ray presentation is quite spectacular The transfer retains the film-like look of the digital photography. It has a depth and warmth to go along with solid detail. It retains its detail through light and dark sequences. It pairs well with the solid audio track. It is a DTS-HD Master Audio 5.1 track that has solid dialogue performance and uses the surrounds well. It has a good soundtrack that is nicely balanced with the dialogue. The disk only really falters in the extras category. The lone extra is a making of featurette that focuses on the plot and varied tones. This is the sort of movie that would have benefitted from a director/cast/crew commentary, and I am sure there are some deleted scenes laying around. Oh well, at least the movie is really good.